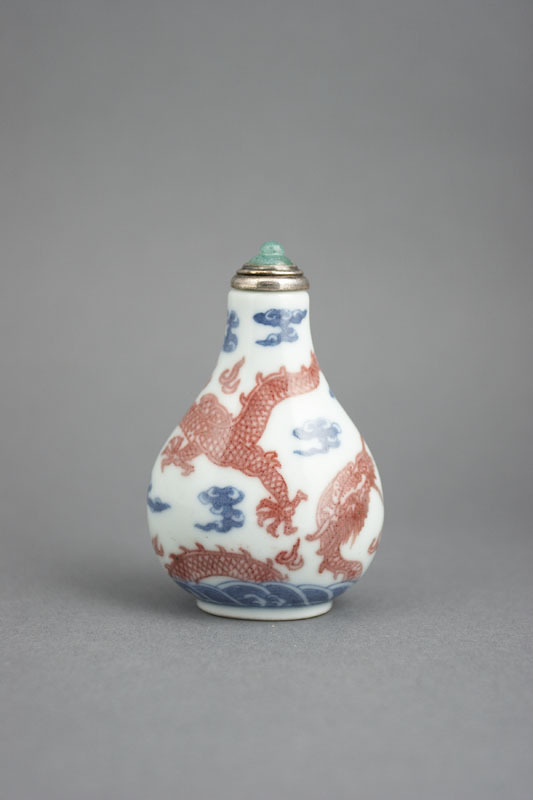 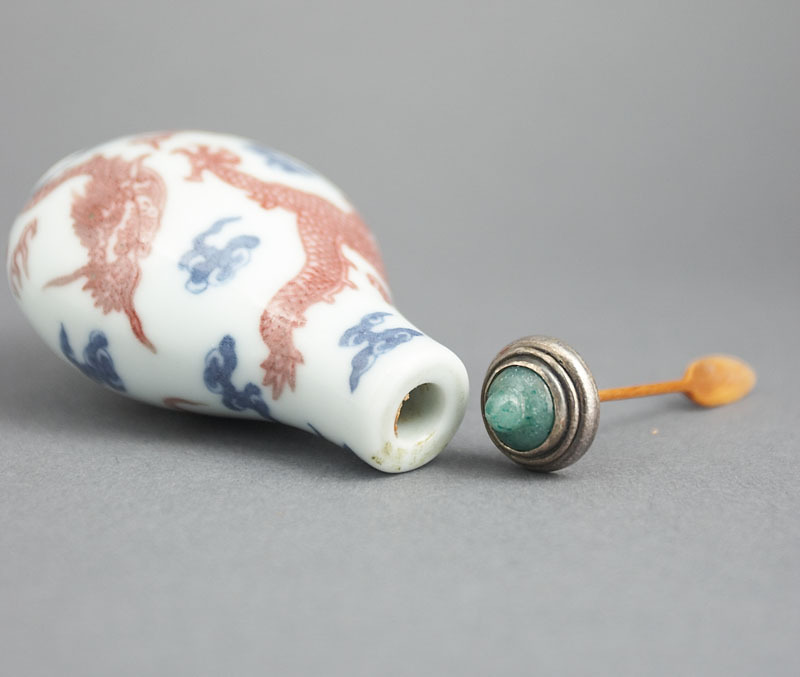 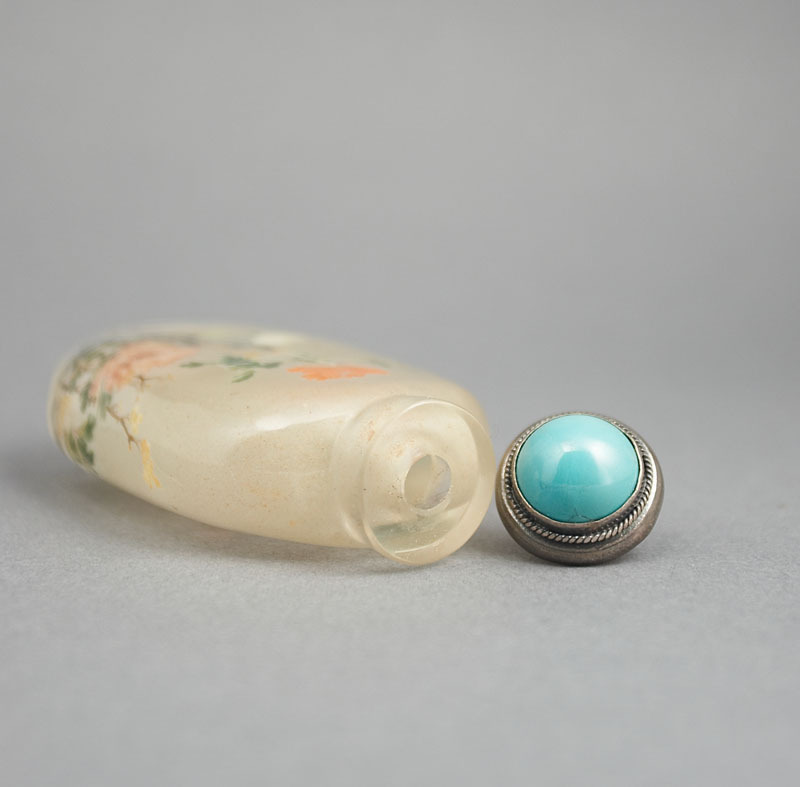 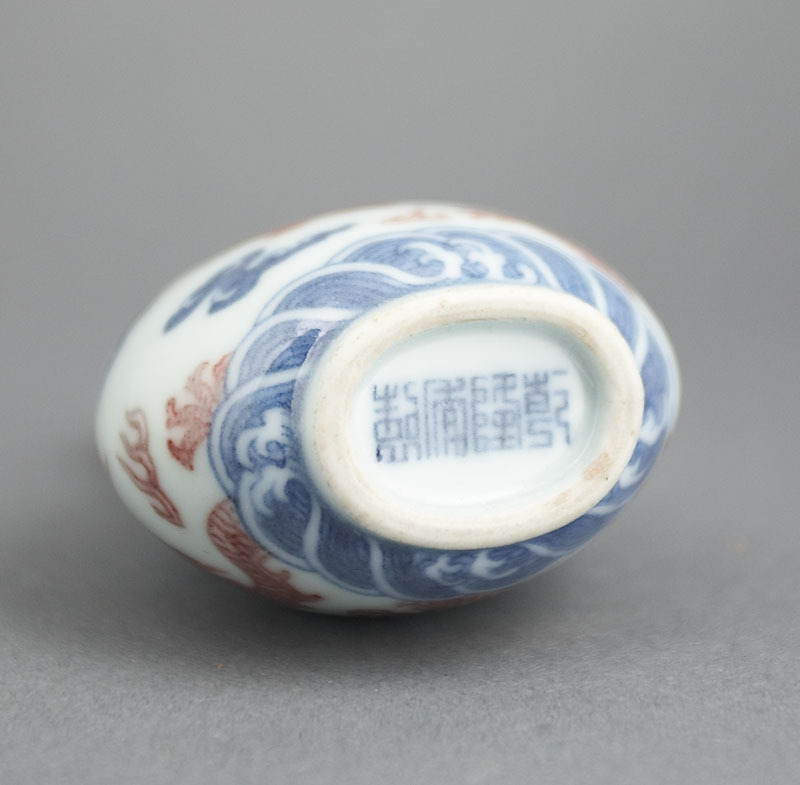 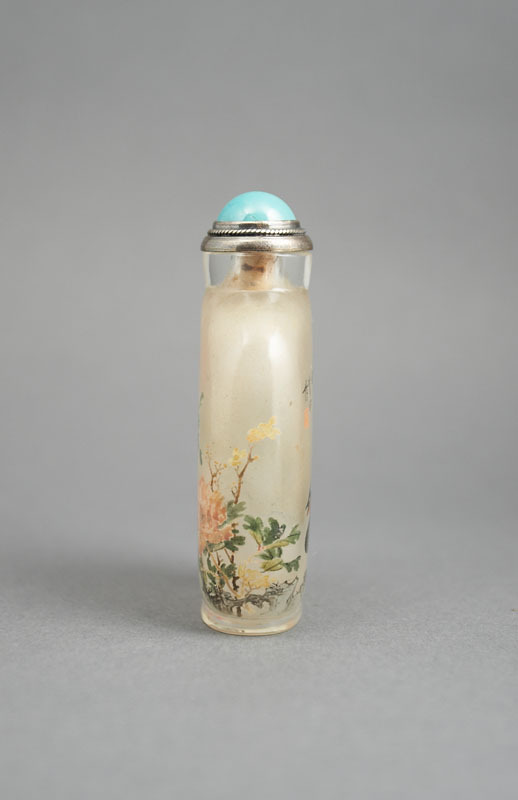 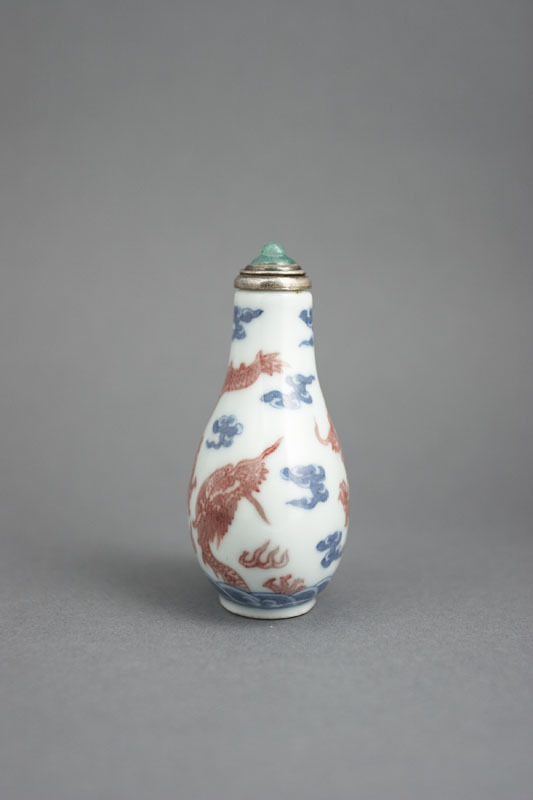 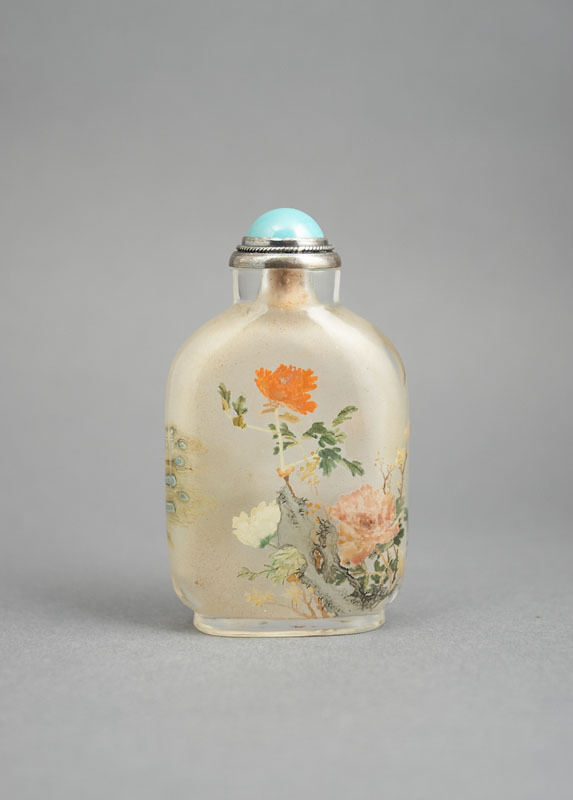 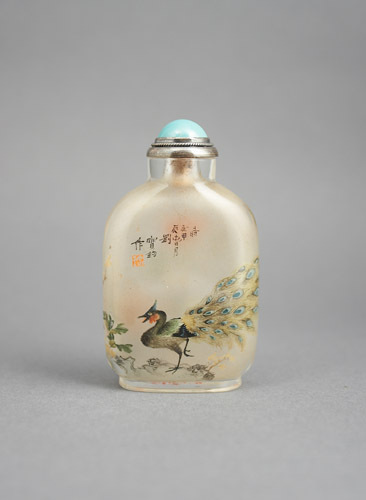 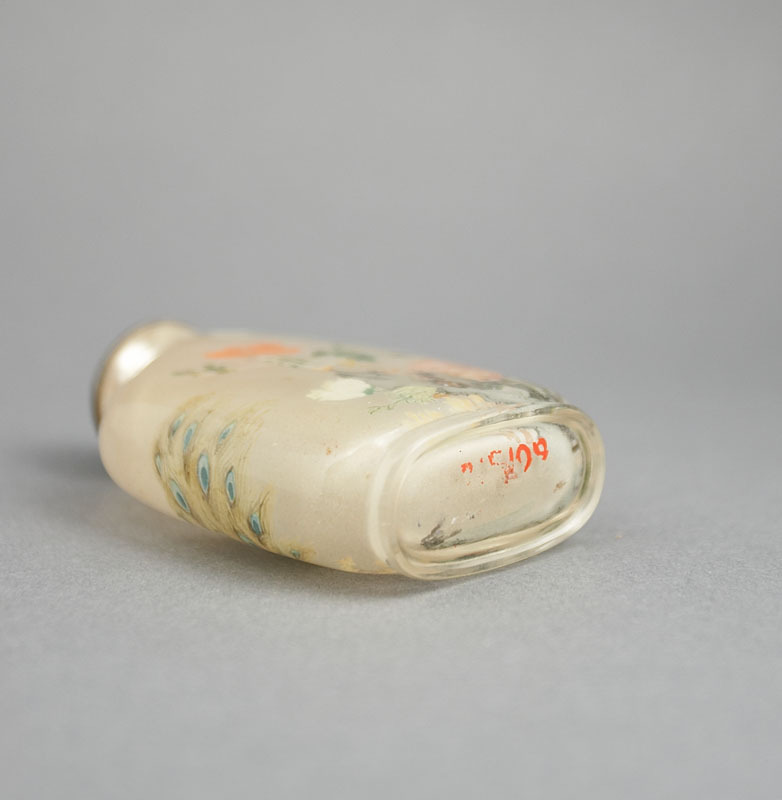 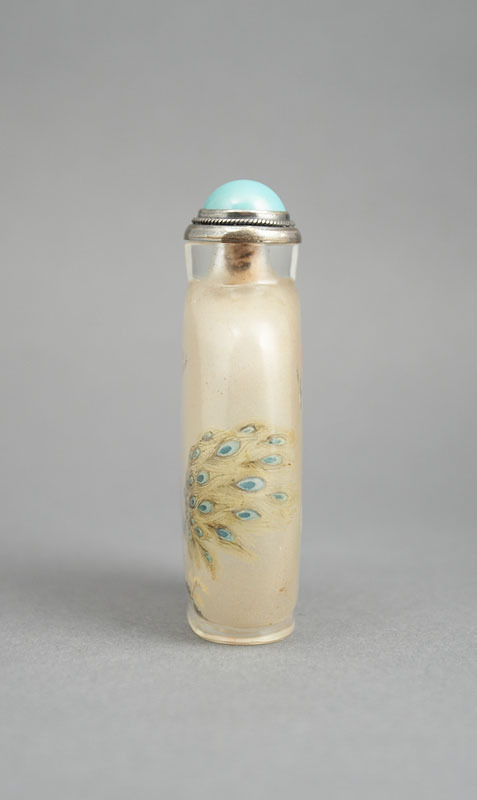 Chinese Snuff Bottle. 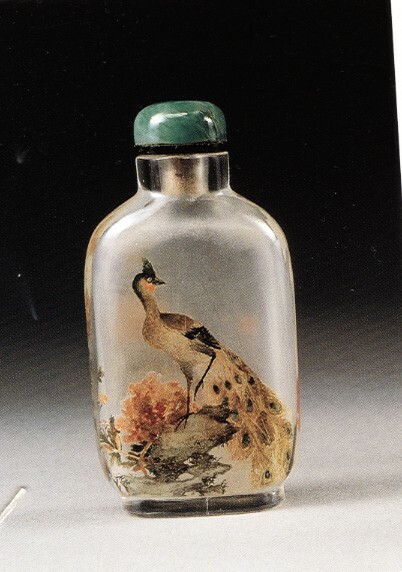 The J & J Collection, p. 728, no. 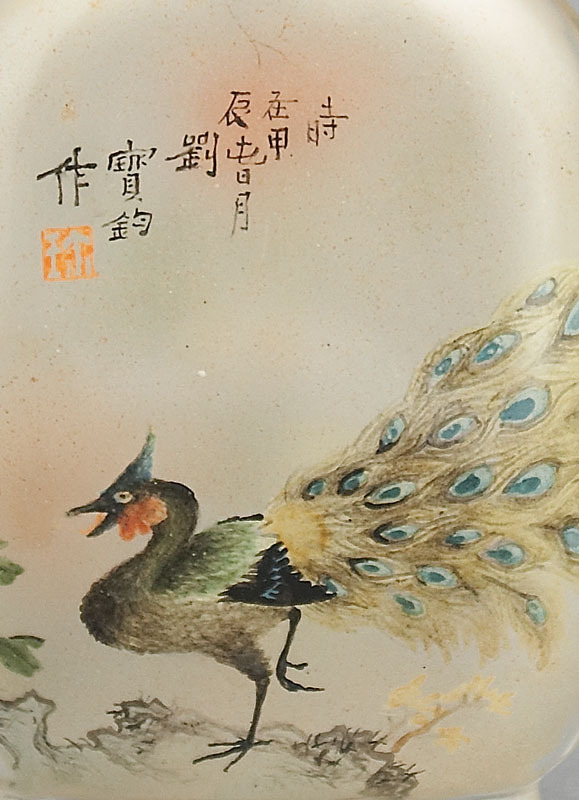 446.
which so dominated literati painting at the time. 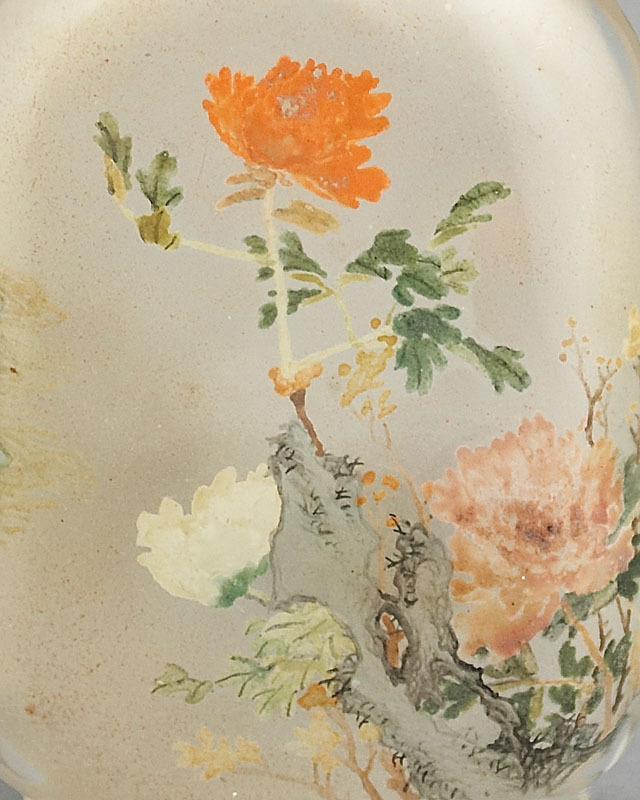 foot raised as it looks over one shoulder toward the sun.